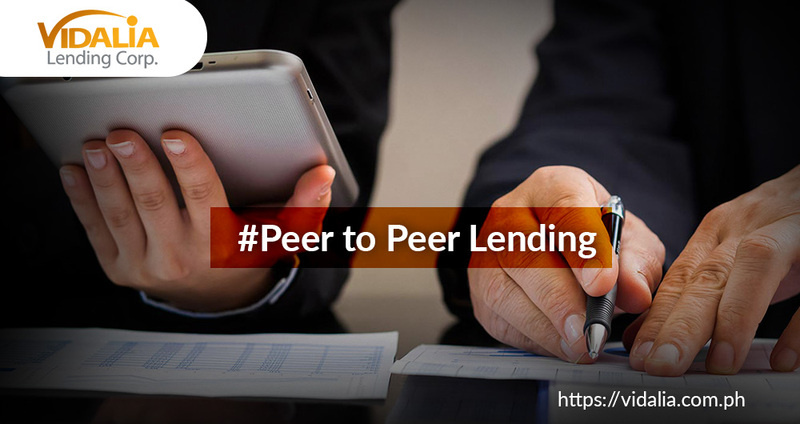 Peer to Peer Lending has become the one stop solution for people who are in need of urgent financial reinforcements. 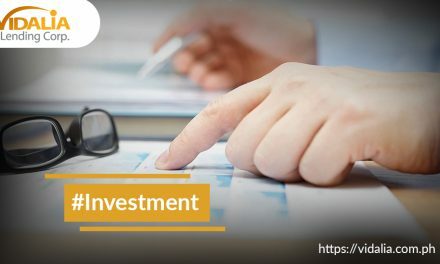 This type of lending platform not only features a fast and easy online processing, borrowers are also offered the lowest possible amount of money that they could be able to borrow. 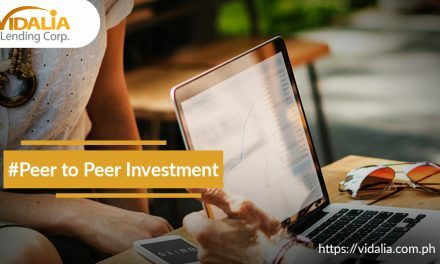 Today, borrowers seem to prefer to apply for loans to P2P lenders than opt to the traditional way of borrowing money from banks and other financial institutions. Vidalia Lending has different loan offers perfect for your monetary needs! Loan repayments are fixed without any hidden charges. With Vidalia Lending, our rates are lower compared to other lending companies. To top it off, our application process will not take up much of your time. Visit our website as early as today and see which loan offer suits you. Unforeseen medical emergencies can instantly empty out your bank account especially if you don’t have sufficient savings allocated for financial emergencies. What if you don’t have any savings at all? Applying for a loan to a Peer to Peer lending company will greatly help you to fund your urgent medical needs. 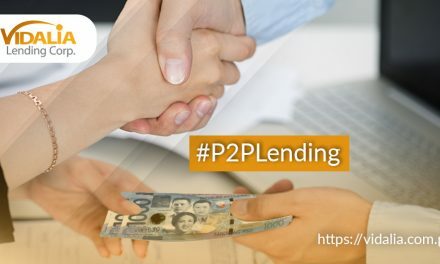 In addition, P2P lending platforms, do not usually require collateral for the said loans which is also such a good deal. Taking a break once in a while is not an act of selfishness. Sometimes having a quick vacation will help you regain your energy, composure and sanity. Every individual must also balance out his/ her work life and social life. 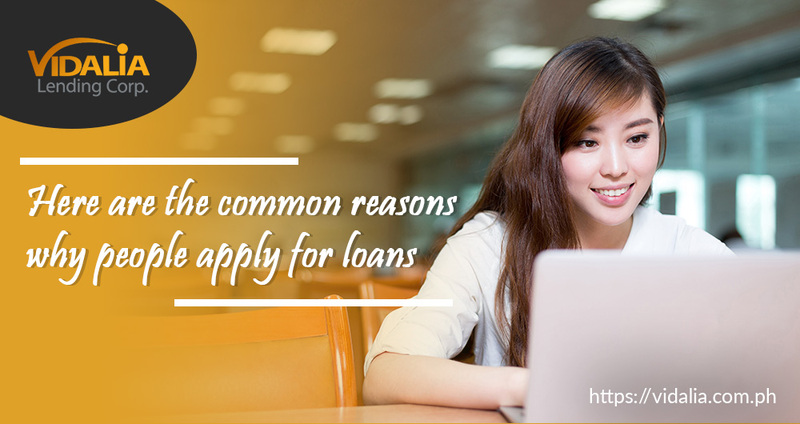 What other people may not know is that, applying for loans to help finance their travel expenses is possible. Financial incapability should not restrict one to at least travel and relax once in a while. Nowadays, taking a little break from work and other adult responsibilities is a necessity. Home renovations can be too expensive. Not all people will have enough fund to supply for such renovations. Your estimated cost may sometimes not be sufficient. This is why applying for loans to help fund your home renovation is also possible. Another reason why people opt for Peer to Peer loans is to help them finance their wedding preparations. Let’s face it, preparing for a wedding is no joke, it is very expensive. There are people who have not prepared enough money for their weddings. The lack of financial stability should not be a hinder for people to not have their ultimate dream wedding. Acquiring a loan is one great way to aid your financial needs. Here in Vidalia Lending, you are guaranteed with financial help in no time, so long as you passed the credit evaluation! 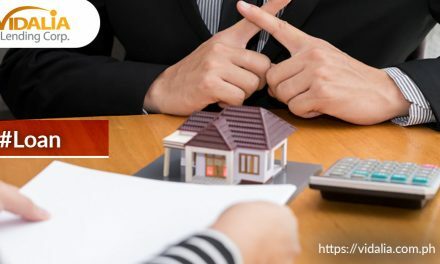 From Personal Loans, Salary Loans, Business Loans to Small Business Loans, you can procure any of these types of loans with just 3 easy steps.